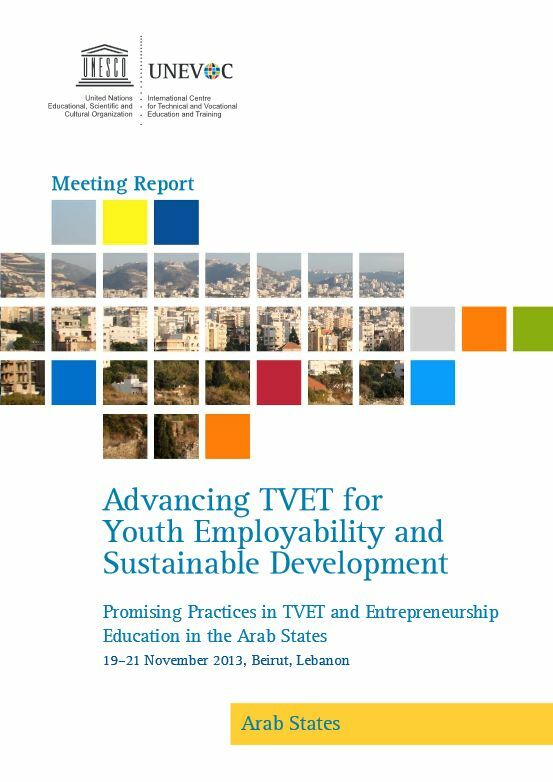 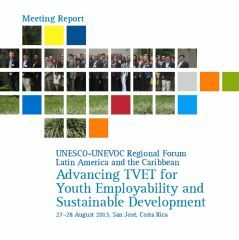 As a follow-up to UNESCO's Third TVET Congress' and its outcome, the Shanghai Consensus, regional meetings were held in all five UNESCO regions. 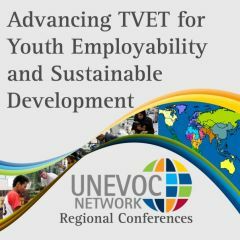 Representatives from UNEVOC Centres and other national and international actors came together with the aim of sharing knowledge on policy initiatives and promising practices on youth and skills and greening TVET. 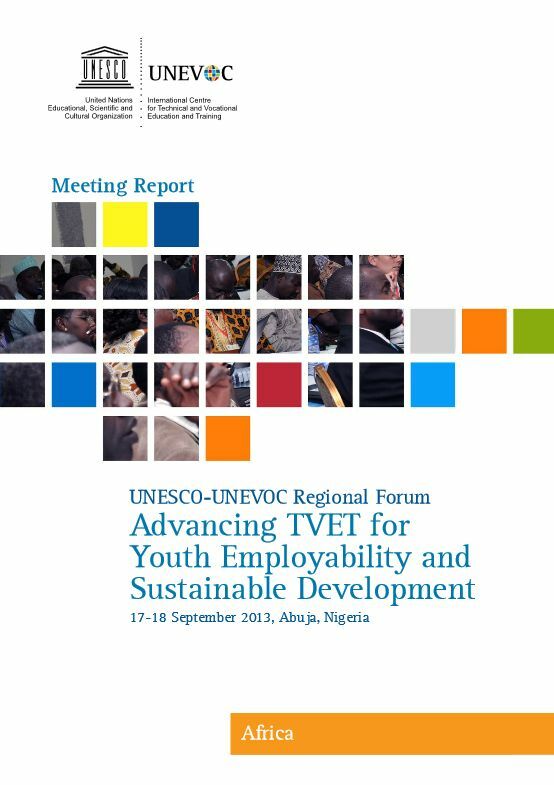 The outcomes were used as regional inputs for a new UNESCO-UNEVOC plan of action to be devised at the UNEVOC Global Forum Skills for Work and Life - Post-2015.